Regional airline of Singapore Airlines (SIA), SilkAir, announced today that it will be progressively closing down its offices in 18 regional cities. SilkAir will also be letting go about 100 of its staff who are based in Indonesia, India, China, Thailand, Malaysia, Laos and Myanmar, over the next 20 months. This retrenchment will come into full effect when SilkAir transfers its existing services to Scoot, the budget arm of SIA. This transfer is part of a merger plan that will see SilkAir seated under SIA. 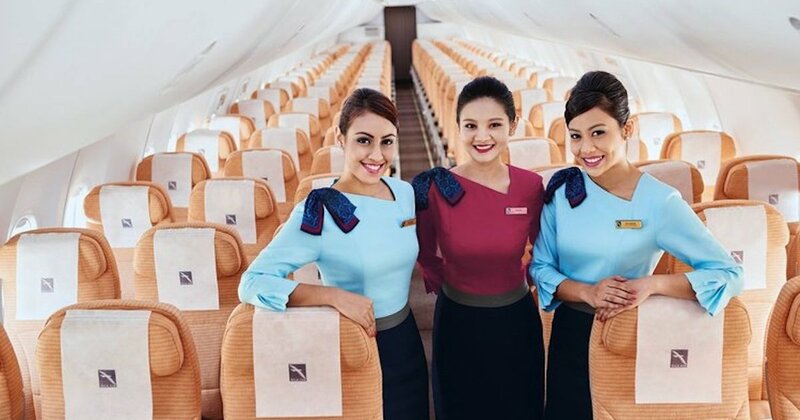 About 600 SilkAir cabin crew will be moved to SIA, and due to the “different service culture”, these new transfers will likely undergo a short training stint, said Alan Tan, president of the Singapore Airlines Staff Union. An SIA spokesperson told The Straits Times that SilkAir will help the retrenched staff to find other possible placement opportunities within SIA. The airline is also working with Scoot and other industry partners to help find alternative work for those affected. “We will also be engaging the services of employment agencies on placement assistance, and offering compensation packages where applicable,” the spokesman said. He added that both SIA and SilkAir are reviewing their staff remuneration schemes, for both cabin crews and pilots, to ensure a smooth integration. SilkAir staff will receive SIA salaries and benefits, which are generally better, according to The Straits Times.